Astounding was the counterfeiting of popular brands including Moet and Chandon Wine, St. Remy, 501, Red Label, McDowell, Pure Heaven, etc..
Director, Investigation/Enforcement, Barr Kingsley Ejiofor who revealed this in Lagos yesterday said the consumption of these counterfeit drinks may lead to kidney failures and cancers. 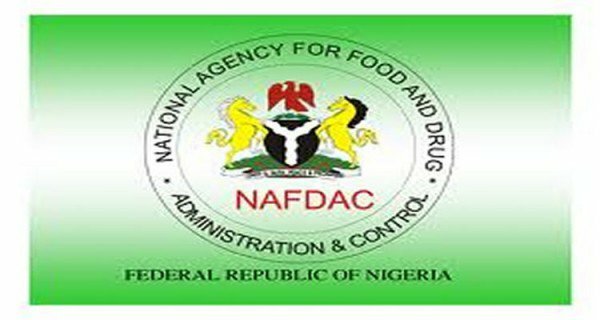 Barr Ejiofor said the NAFDAC officers who stormed Ogbaru Relief market in Onitsha, Anambra State where the activities were being carried out also discovered a container load of fake holograms, labels and packaging materials of the counterfeited brands.These drinks were produced by manual mixing in plastic buckets and filled into bottles under very unhygienic conditions within the market premises. These drinks were produced by manual mixing in plastic buckets and filled into bottles under very unhygienic conditions within the market premises. Six suspects have been arrested and interrogated. They are: Ada Ikeobi (a nursing mother), Chikezie Ogaejiofor, Ikechukwu Onu, Ikechukwu Nwolisa, Chinaza Okolo and Anayo Obi.